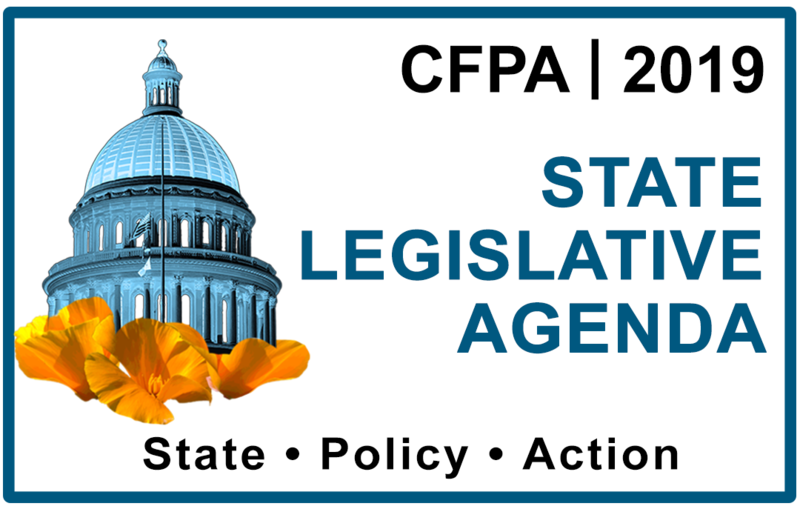 Our 2019 state legislative tracker includes legislation CFPA is supporting, opposing or monitoring. CFPA-sponsored efforts have our highest priority and are shaded in tan. We will update this page on a regular basis as action is taken. Click each item for information, including bill language, fact sheets, and more. SB 135 Jackson Paid family leave Support Sen L., P.E. & R.
SB 175 Pan Minimum essential healthcare coverage Support Sen Gov. & Fin.